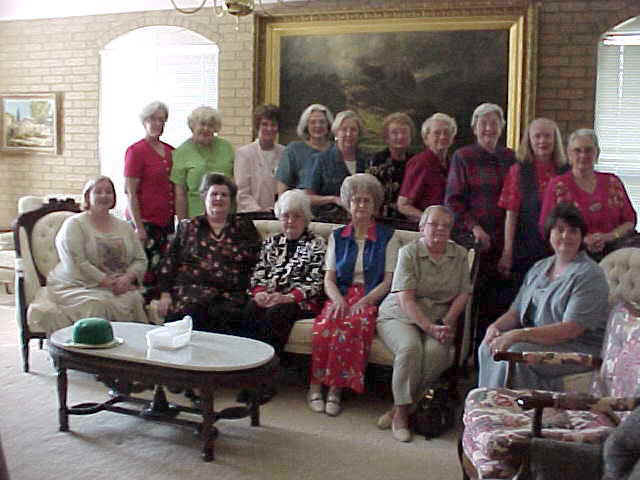 Welcome to the Maids and Matrons Club of Nocona, Texas. Part of the General Federation of Women's Clubs (GFWC) - the world's largest and oldest nonpartisan, nondenominational women's volunteer service organization. Last updated: October 10, 2002.